Holding a grudge against the ocean seems unfair, though, right? I&apos;m a grown-up after all. So when offered a chance to learn more about World Oceans Day (it&apos;s today) as well as skincare brand La Mer&apos;s involvement over the past six years, I accepted. Last week I met with Andy Shapless, CEO of Oceana, a U.S.-based non-profit organization working toward global policy changes that help to preserve and protect our seas. 1) According to Andy "Mr. 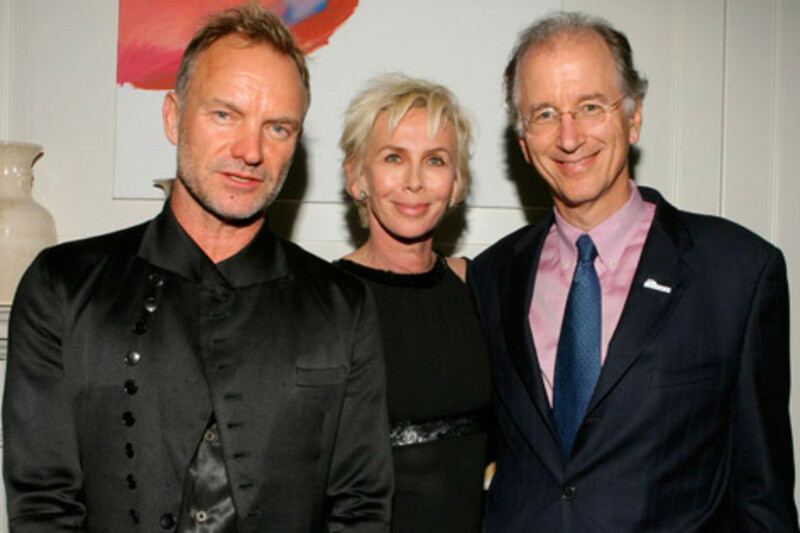 Ocean" Shapless (below right, with Sting and Trudie Styler), World Oceans Day became official in 2009 when Oceana and La Mer made it happen to bring attention to their save-the-seas cause. The United Nations came up with the concept in 1992, but let it languish. 2) "Why should we care about the ocean?" seems a rhetorical question, but it&apos;s worth answering. "For billions of people on the planet, the ocean is the primary source of animal protein," Shapless points out. As well, globally, the fishing industry is responsible for about 200 million jobs. Coastal towns rely on healthy oceans and abundant fish for their existence. And of course, people are drawn to the ocean and its beaches for a myriad of emotional reasons, not the least of which is the desperate need for vacation sun, sand and surf. 3) Canada has protected less than one per cent of its ocean real estate, says Shapless. Canadians can do more by calling on our government to create policy that would protect the nursery areas where fish grow up, set and enforce reasonable quotas, and reduce "by-catch, the accidental killing of &apos;non-target&apos; species" (that&apos;s the excess, by-then dead catch that gets dumped back into the ocean after the haul is sorted). 4) In the US, Oceana has managed to protect all its tropical waters and about half of its non-tropical waters from bottom-trawling, a destructive fishing practice that essentially bulldozes the ocean&apos;s floor as heavy nets drag across it grabbing whatever is in their path. The organization has also made headway in other parts of the world, including Belize, which has banned trawling entirely in order to protect its coral and marine life. 5) "Progress is occurring," says Shapless. "Good stuff is happening and can produce results quickly. If you give fish a little bit of help -- set reasonable quotas, reduce by-catch and protect nursery areas -- within five to 10 years you&apos;ll see a lot more fish in the sea." 6) Celebs like the ocean. 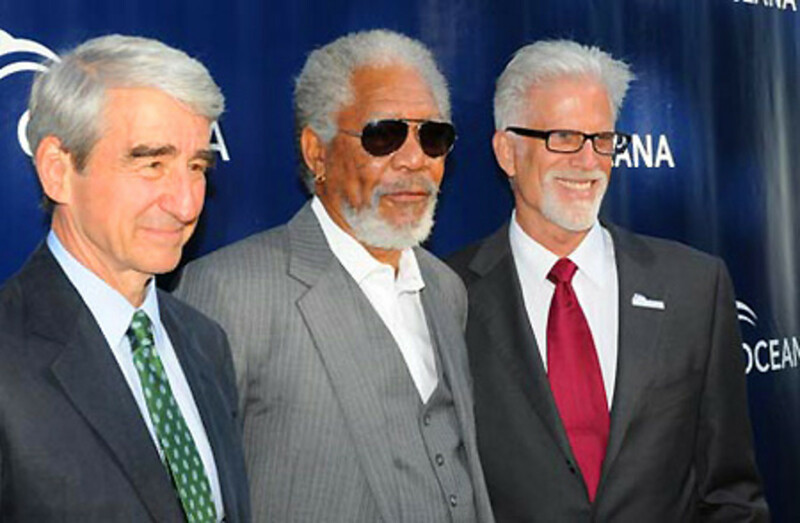 Actors Sam Waterston (I love him) and Ted Danson are on the Oceana board of directors; Danson&apos;s written a book called Oceana (Rodale Press), due out this winter. 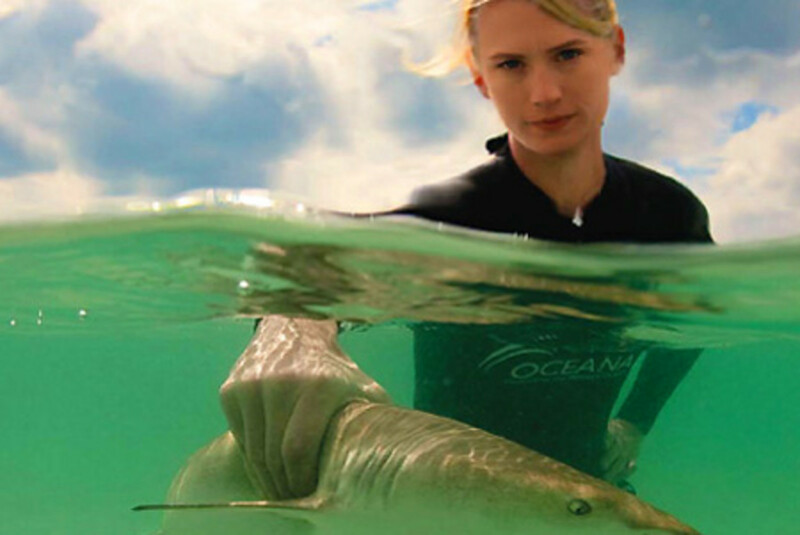 7) Actress January Jones trekked to Belize to swim with whale sharks for an Oceana public service announcement in support of shark protection (that&apos;s Jones and shark friend in the photo at the top of this post). Notes Shapless, "More people are killed by pigs than are killed by sharks." 8) Individuals who aren&apos;t necessarily celebs can help in measurable ways, such as eating fish that is abundant rather than fish that isn&apos;t.
9) Minimizing the use of plastic will help, natch. "A lot of plastic winds up in the ocean, breaks down very, very slowly, and gets eaten by fish who think it&apos;s nutritious," says Shapless. 10) Reconnecting with the sea will help, too. "Go to the beach, have some fun, remind yourself what a great place the ocean is." 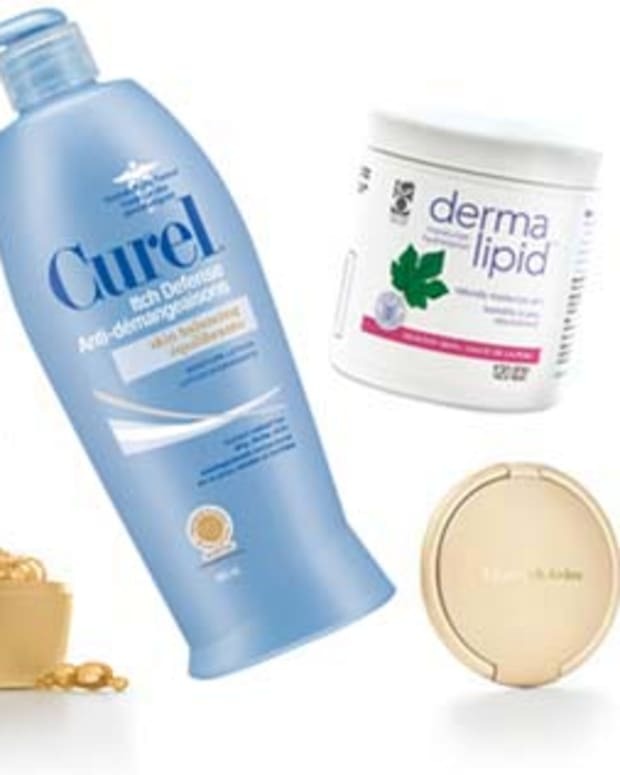 11) La Mer&apos;s success spins on its "Miracle Broth" ingredient, a component of which is sea kelp. 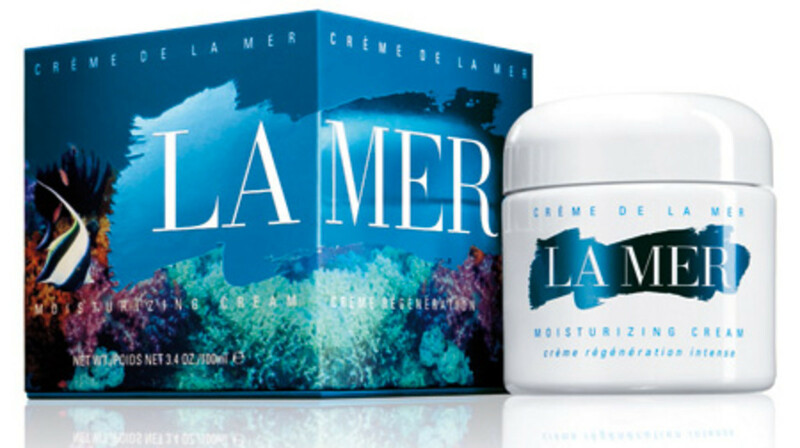 If you&apos;re a La Mer fan, pick up the CrÃ¨me de la Mer in a limited-edition World Oceans Day box ($420 at Holt Renfrew). A portion of the proceeds will be donated to Oceana; to date, La Mer has supported the organization&apos;s efforts with more than $1 million. 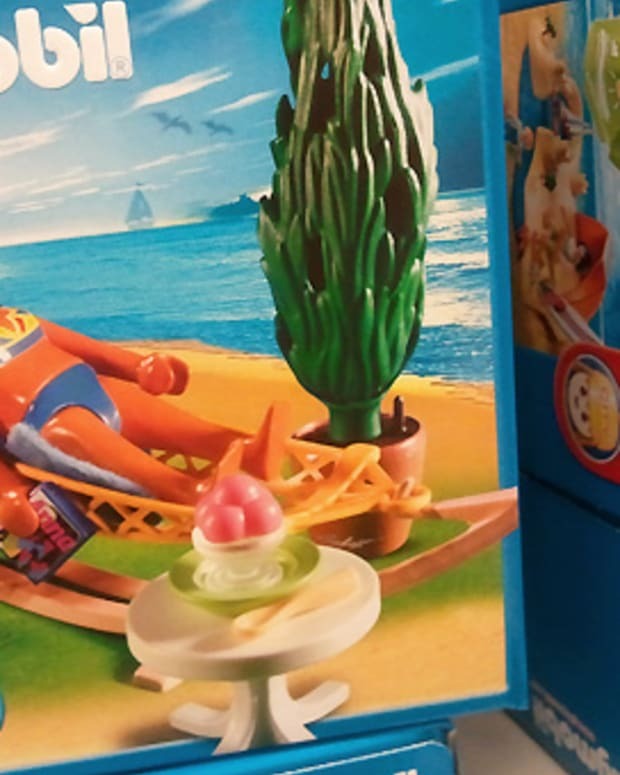 Toy Story: How Would You Change the Message This Doll Sends?